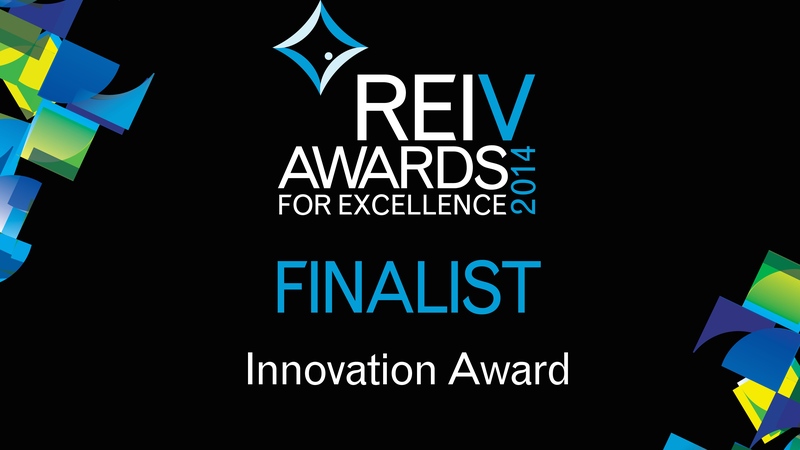 In March we trekked over to Perth as a National Finalist for the REIA Innovation award. Although we did not take the win on this one, it is of immense pride to us that, once again, we stood on the national stage as one of the best and brightest in the country. We are at the forefront of change in real estate and we will not let up in our relentless push to bring the real estate industry into the 21st Century and who deliver better outcomes for consumers. We have done it again! 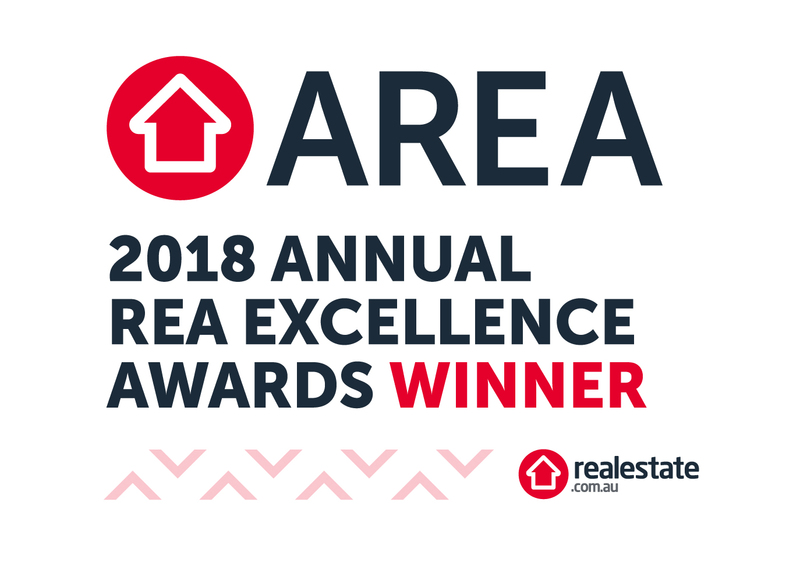 Our latest success has come from property website realestate.com.au and we have been named as The Winner of the Game Changer of the Year for our innovative Offer Management software, Market Buy. 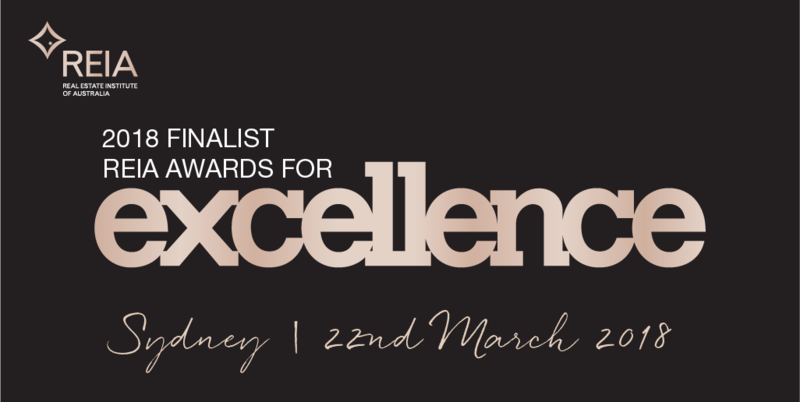 We are excited and proud to announce that we have been named as a finalist in two categories for 2018 in the REIV Awards for Excellence. We have been named as the Winner of the Innovation award for the second year in a row! Small Residential Agency of the Year. This recognises our contribution to the overall real estate industry. In the last 12 months we have conducted in excess of 200 training sessions with agents comprising online, in office, seminar and speaking events to better equip agents for the changing landscape of a digital world. We have been tireless in our efforts to ensure agents and the industry in general have the tools and the knowledge to confront the challenges of a 24/7 digitally connected world and meet these challenges head on with confidence, skills and a clear path way to success. We are industry leaders in providing world leading software to agents to allow them to better manage the offer process. Market Buy has been a breath of fresh air to the real estate industry and has allowed agents to create better transactional experiences for their consumers. In an environment of diminishing trust in agents and their processes, we have given the industry a straight forward way to provide better results for all stake holders in a real estate sale. We are thrilled to announce that we are a Finalist in the Real Estate Institute of Australia Awards for Excellence for the category, Innovation. This is due to our hugely successful online offer management software, Market Buy, now used by hundreds of agents from around Australia and New Zealand. The winner will be announced in Sydney on the 22nd of March. 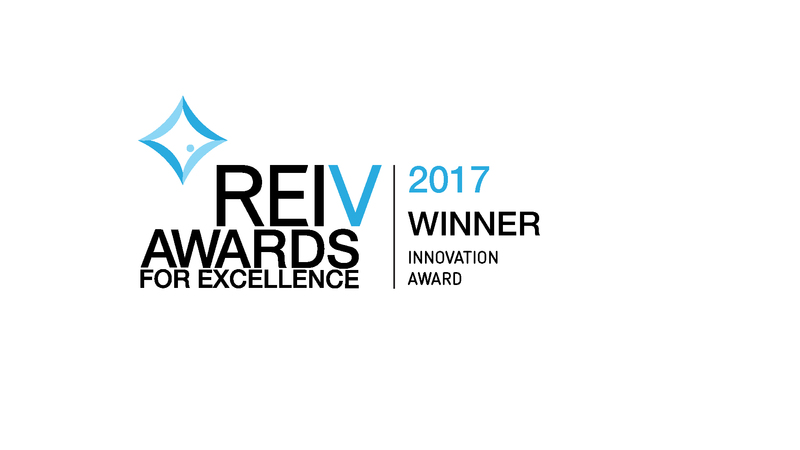 We are proud to announce that on the back of the stunning growth of our online offer software, Market Buy, we have been named as a Winner of the Innovation Category in the REIV Awards for Excellence 2017. This is recognition of our unwavering desire to do things bigger and better. We are leaders in Australian Real Estate and many of the countries top agents rely on us and our software to run their high performance businesses. If you want the best then you can't do much better than talking to the people who train the best in the industry. MSP and its new software, Market Buy, is one of only two Victorian agents to be nominated a finalist at the 2016 Annual REA Excellence Awards. We are a finalist in the Game Changer of the Year award and places us as one of the top 3 Innovators in the country. We are proud of our willingness to think outside the box and bring a new level of service backed by the latest in technology. 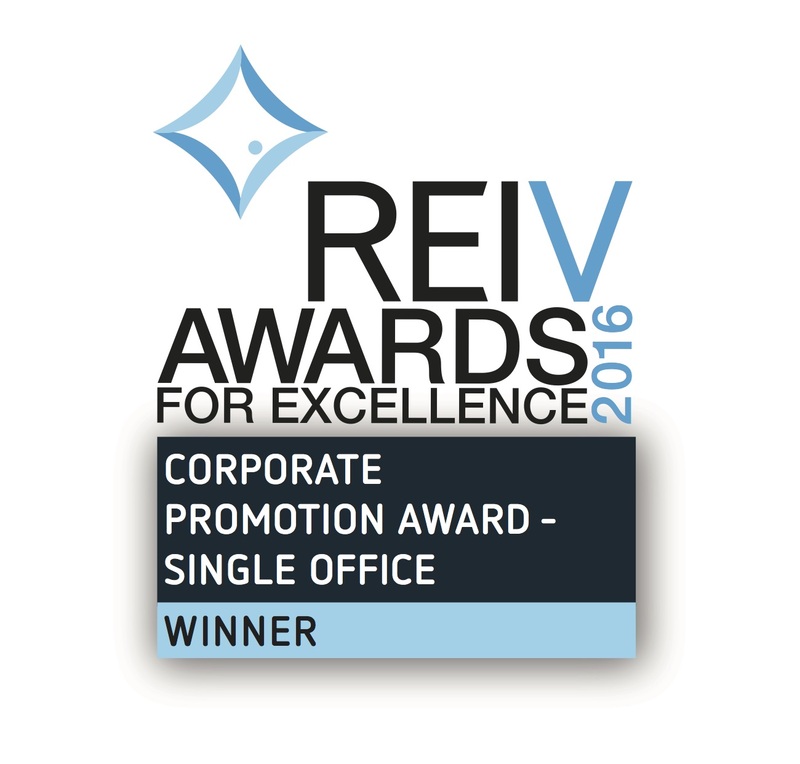 Adding to our outstanding successes already of 2016, we have been named as the WINNER in the REIV Awards for Excellence for Corporate Promotion. If we know how to promote ourselves then we sure know how to make your property stand out from the crowd! In October 2014 Market Share Property was named as one of 6 Finalists in the REIV Awards for Excellence in the category of Innovation. We are changing the way real estate is transacted in Melbourne. We are new, vibrant and one of the most innovative brands in Australian real estate.